Thursday, January 10th 2019 Welcome to the show! Today, the crew chat with Chase, who is our new producer for the evening. We warn him about our show. 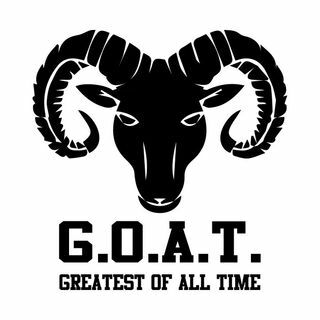 Tonight's topic: What makes someone the G.O.A.T. (Greatest of All Time?) we break down the parameters on what we thinks matters. We also debate whether or not if we swapped Michael Jordan with Lebron James, would Michael Jordan win more rings than Lebron final for final? Our results may shock you!